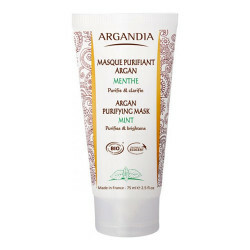 ARGANDIA Purirying Face Mask Mint - 75 ml. ARGANDIA Ansigtssvamp oval - 1 stk. 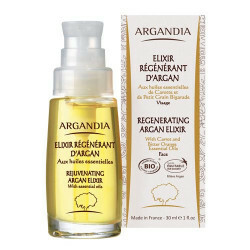 ARGANDIA Organic Pure Opuntia Face Elixir - 30 ml. 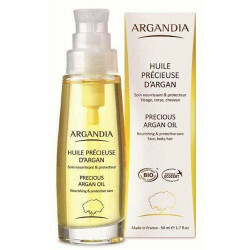 ARGANDIA Organic Pure Precious Argan oil - 50 ml. 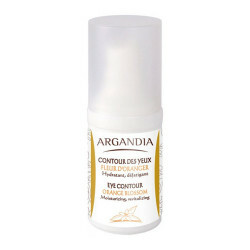 ARGANDIA Eye contour cream - 15 ml. 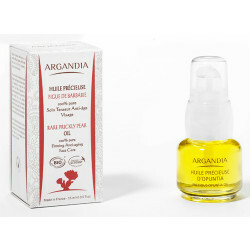 ARGANDIA Opuntia Anti ageing Eyes & Lip - 15 ml. 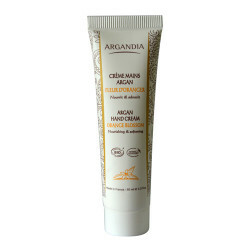 ARGANDIA Hand Cream Orange Blossom - 75 ml. 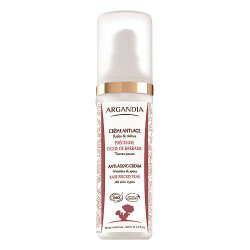 ARGANDIA Opuntia Anti ageing Hand cream - 75 ml. 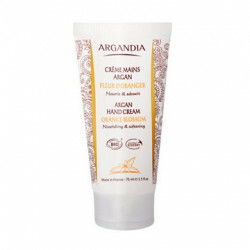 ARGANDIA Foot Cream Mint - 75 ml. ARGANDIA Foot Cream Mint - 30 ml. ARGANDIA Argan Showergel Rose - 250 ml. 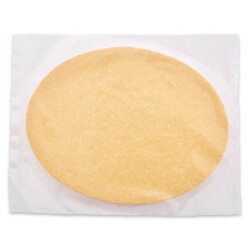 ARGANDIA Argan Showergel Amber - 250 ml. 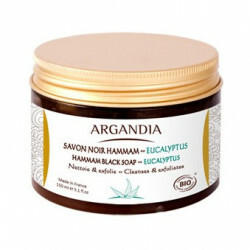 ARGANDIAFace Scrub Orange Blossom - 75 ml. 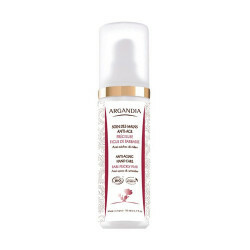 ARGANDIA Opuntia Anti ageing Face serum 30 ml.